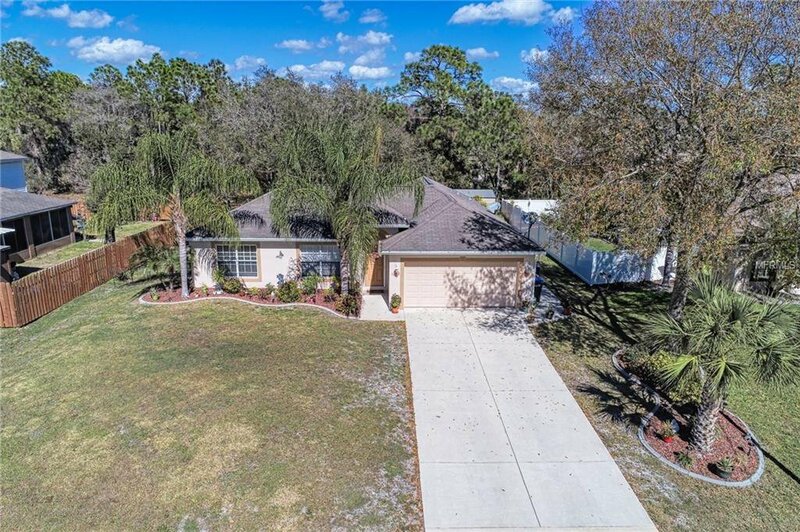 What a Great Time to buy in the growing community of North Port. North Port offers lots of shopping and restaurants and will be the home of the Atlanta Braves Stadium in March. This adorable home is located in a quiet neighborhood with many newer homes. It offers a nice split bedroom plan, with separate living room and dining room, vaulted ceilings, and the kitchen opens to dining area and family, which make it great for entertaining guests. Just off of that area is a large 10 x 18 screened lanai and another paver brick patio & private back yard. This 3 bedroom, 2 bath, 2 car garage home was built in 2006 and comes with hurricane shutters; all at a great price. Don't miss this opportunity! Call for your appointment Today! Listing courtesy of TROPICAL BREEZE REALTY. Selling Office: GULF SHORES REALTY.